The Industrial Musculoskeletal Injury Reduction Program (IMIRP) is a program that was designed to help workers in the British Columbia sawmill industry to prevent musculoskeletal injuries (MSIs). 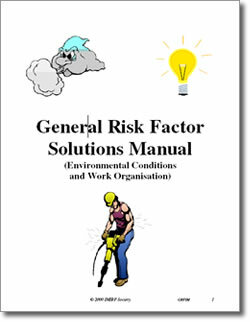 IMIRP was developed to provide occupational health and safety committee (OHSC) members with the information they need to prevent MSIs in the sawmill industry; to create a consistent approach to reduce MSIs throughout the sawmill industry; and, to assist sawmills in complying with the Ergonomics (MSI) Requirements of the Occupational Health and Safety Regulation issued by the Workers’ Compensation Board (WCB) of B.C. 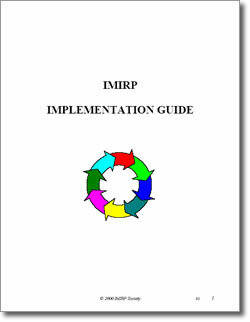 The IMIRP method is based on a six-step problem-solving process that involves a process to determine jobs at risk; match job at risk to common industry job; identify risk factors; determine appropriate solutions; implement the solutions; and finally, to evaluate solutions. 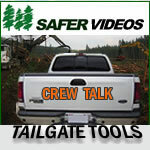 In 1997, WorkSafeBC (formerly the Worker’s Compensation Board), the Council of Forest Industries (COFI), and the Industrial Wood and Allied Workers of Canada (IWA-Canada) found common interest in reducing workplace injuries suffered in the forest industry – specifically in provincial sawmills. As a result of this partnering, the Industrial Musculoskeletal Injury Reduction Program Society (IMIRP) was formed and the society jointly produced a unique industry-wide approach to the reduction of musculoskeletal injuries in BC sawmills. IMIRP evaluated 106 common sawmill industry jobs and developed a series of 66 “Tool Kits” that specifically deal with reducing injuries from an ergonomic perspective. The IMIRP Tool Kits provided the foundation for a sawmill ergonomic program and were designed for implementation through the Joint Health and Safety Committee at the plant level. Ergonomics is not something that most forest workers know alot about. In fact, many forest workers have never even heard of the field of ergonomic study. For those people, the field of ergonomics can be described as a scientific discipline that seeks to understand and improve human interactions with products, equipment, environments and systems – equipment being the key aspect. 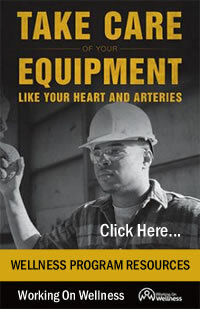 While the field of ergonomics aims to develop and apply knowledge and techniques to optimize equipment performance, the main purpose of ergonomics is to protect the health, safety and well-being of individuals operating equipment and/or completing repetitive work tasks. So it’s important for equipment manufacturers to develop sound ergonomic controls for the operators of their equipment and it’s equally important that employers develop sound work procedures for employees as they complete the responsibilities assigned to them. 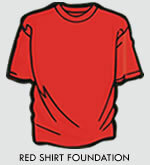 Click the following links for download in pdf format. 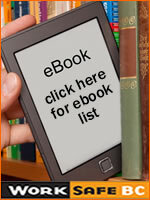 Click on the tool kit below for viewing in pdf format. A video from Australia that illustrates the dangers of musculoskeltal injuies in the workplace. While this video is produced in Australia for an Australian audience, the dangers involved could be those found in BC as well. Courtesy of RTWMatters.